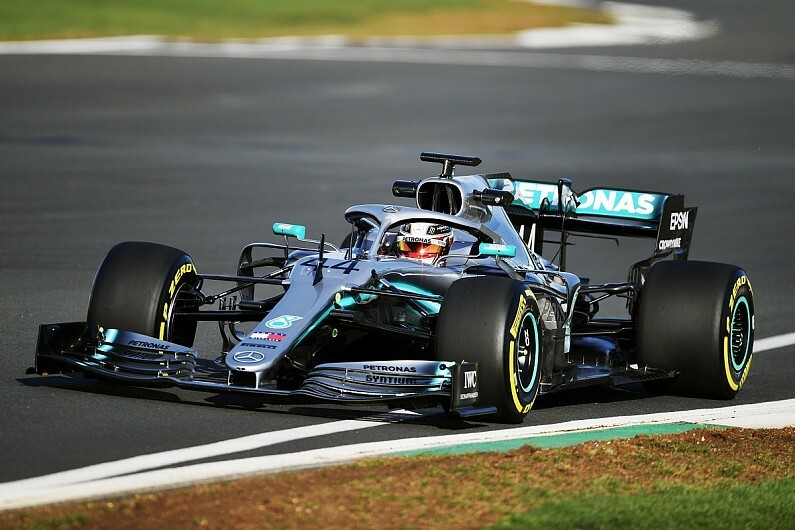 Lewis Hamilton hailed his debut run in the new Mercedes W10 Formula 1 car as a “great first date” and one of the best starts the team had ever made. 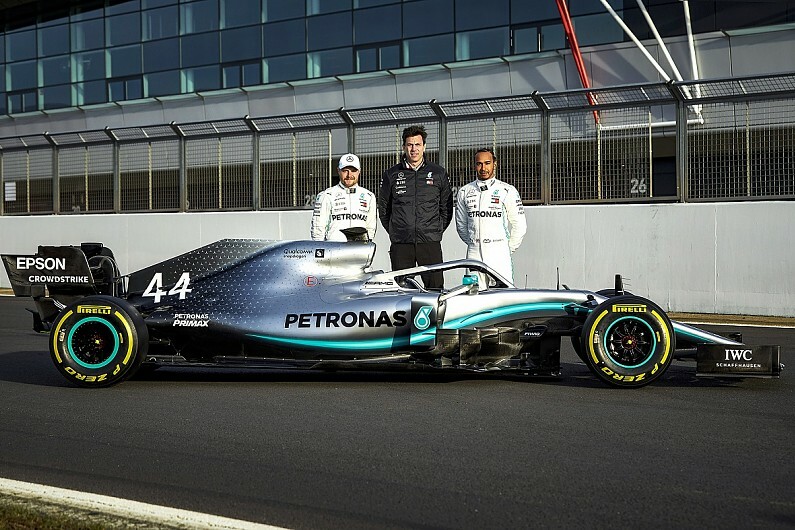 It released an onboard video of Hamilton giggling and saying how “amazing” the car felt during his first installation lap, and the reigning world champion said he was delighted with how things had gone. Bottas got the chance to test the car for the first time in the morning and said that the team had taken positives from the shakedown, as well as understanding things that needed to be addressed for the start of pre-season testing at Barcelona in Spain on Monday.